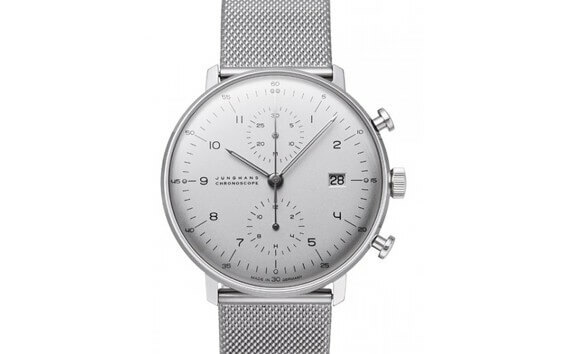 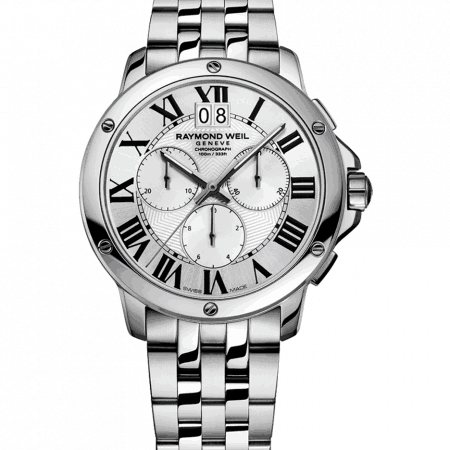 There are undoubtedly many luxuries that are frivolous and not worthwhile, but a good watch is not among them. 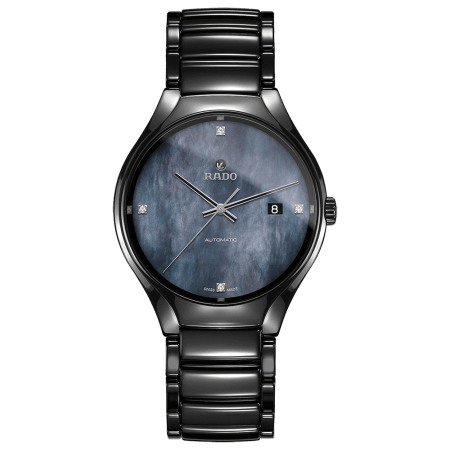 Spending money on a luxury watch is not simply an indulgence – it’s good sense. 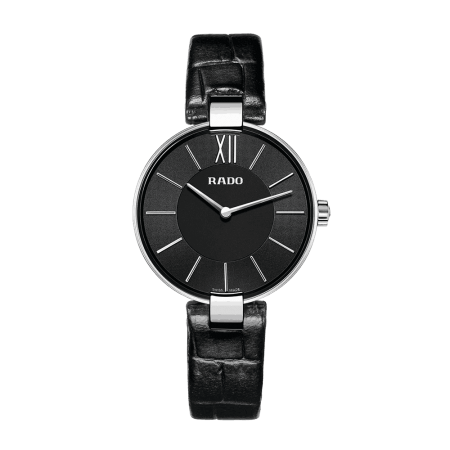 If you want a watch that could be passed on to your children, then consider the luxury range. 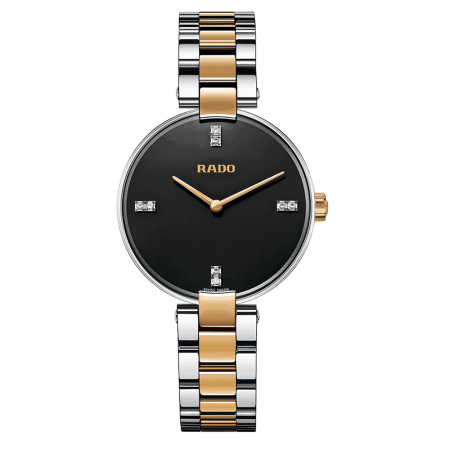 We sell prestigious watches by Rado and Raymond Weil, and have done for almost 40 years. 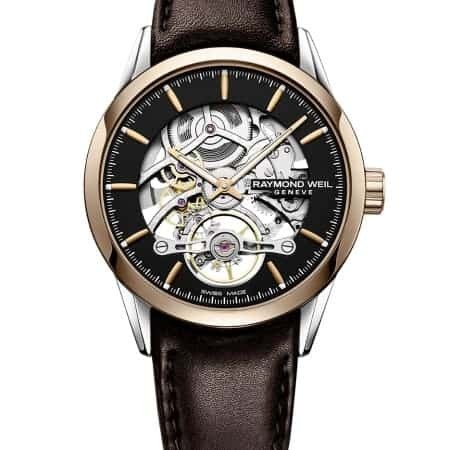 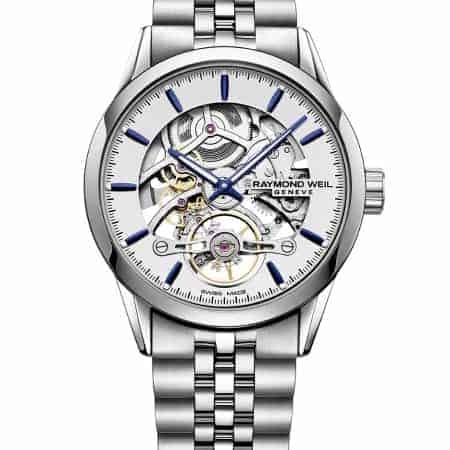 If you know your watches, then you will already know that Rado and Raymond Weil are both highly exclusive watch-makers of impressive calibre. 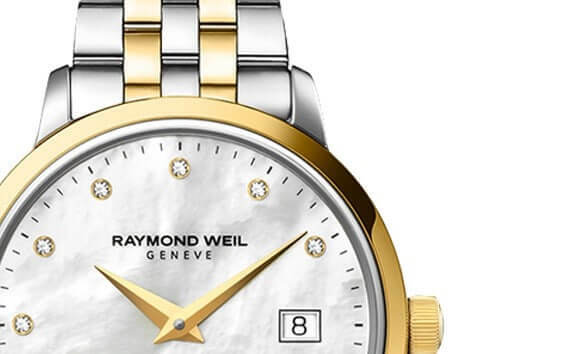 Elegant Swiss movements are combined with high-tech, responsive and resilient cases and luxury finishing touches. 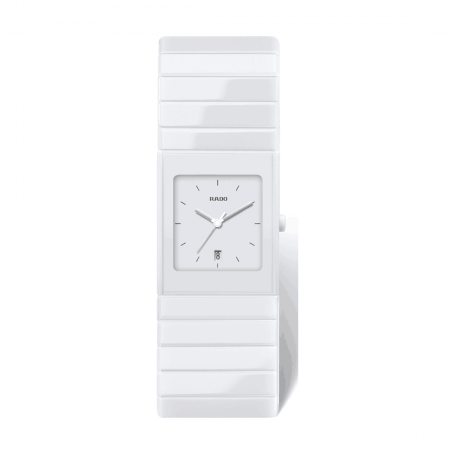 These collections are beautiful from every angle. 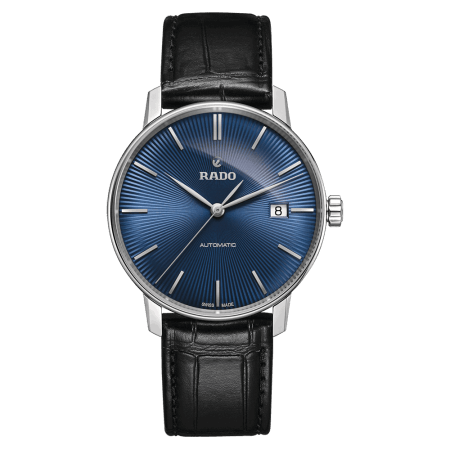 There are men’s luxury watches that range from Automatic Openheart to sporty Thinline models, the highly engineered to the supremely sleek. 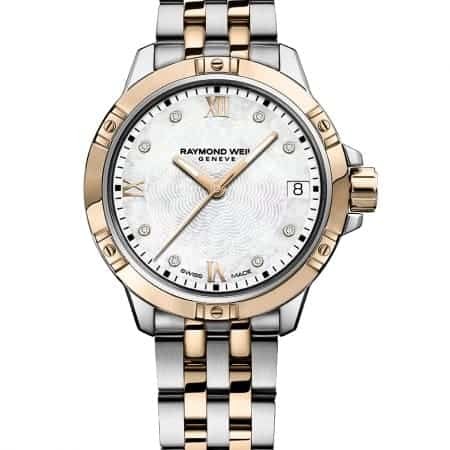 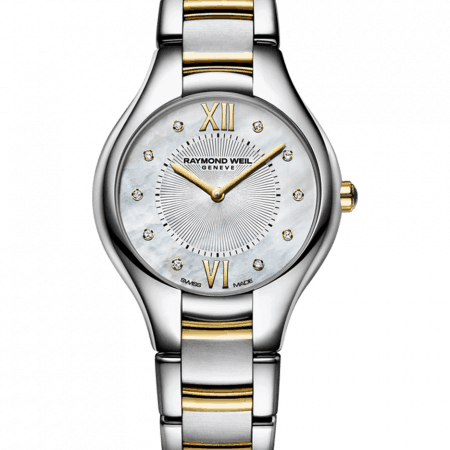 For women, our luxury watches include the gorgeous Raymond Weil Noemia – a curvaceous style inlaid with real diamonds. 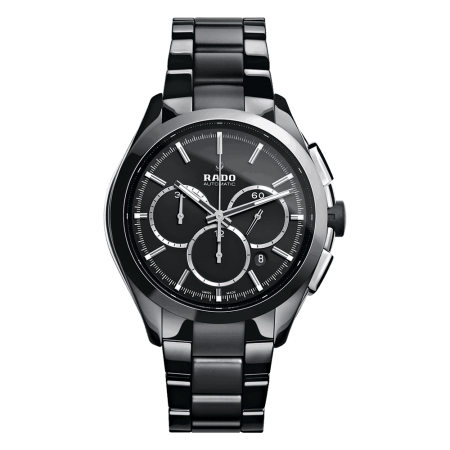 But do not rush into your decision. 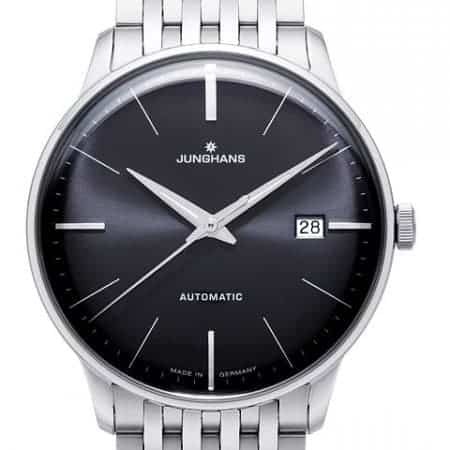 Buying a luxury watch is a process that should be undertaken with calm contemplation. 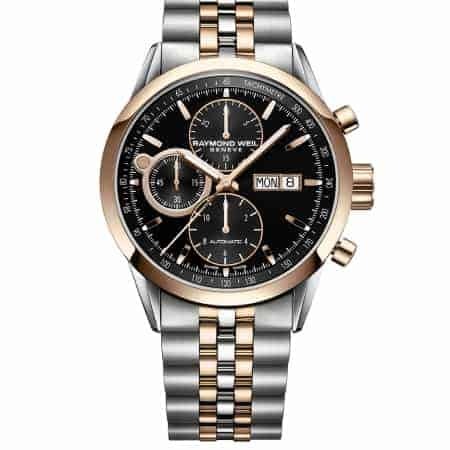 Browse our luxury watches online, then make a shortlist to inspect. 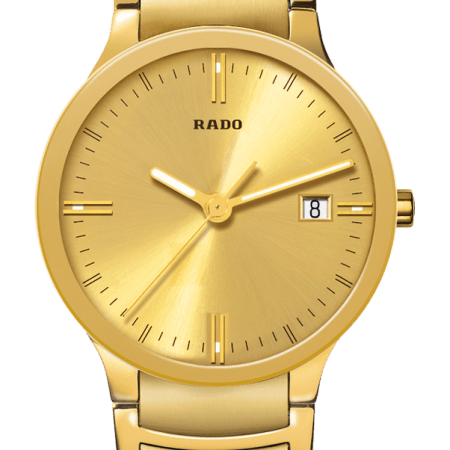 We think the best way is probably to contact us via Live Chat, or telephone, with a view to coming into store to try on your choices before making a decision. 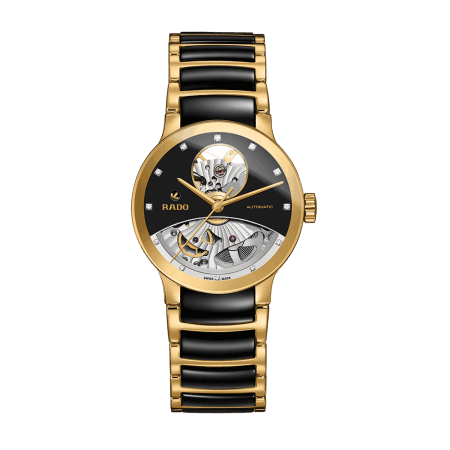 You are, perhaps, less likely to be persuaded by accents of gold and diamonds. 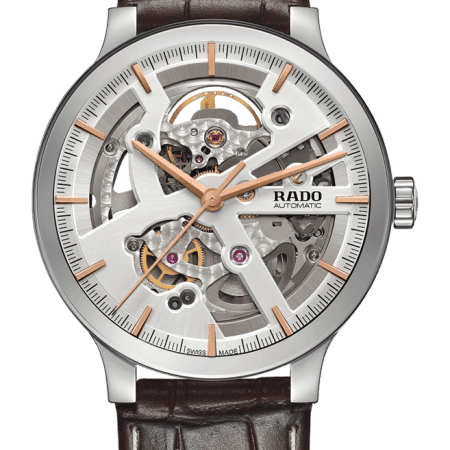 So let us tell you about the impressive engineering that goes into every watch in our store. 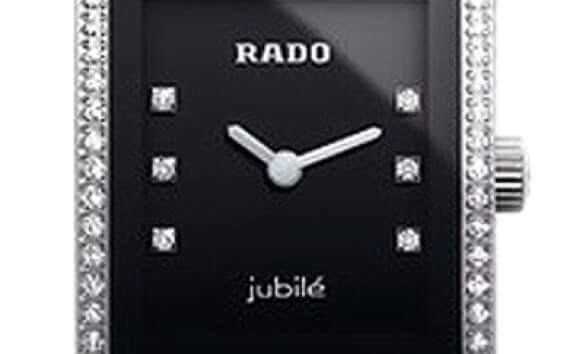 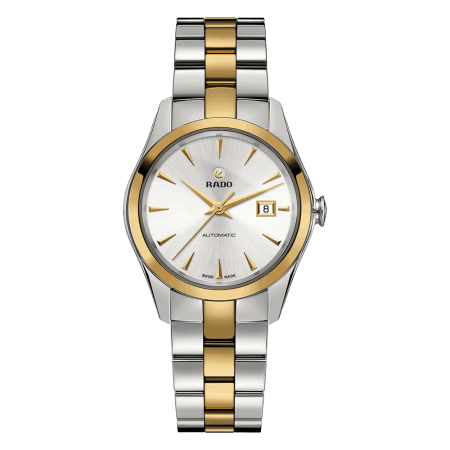 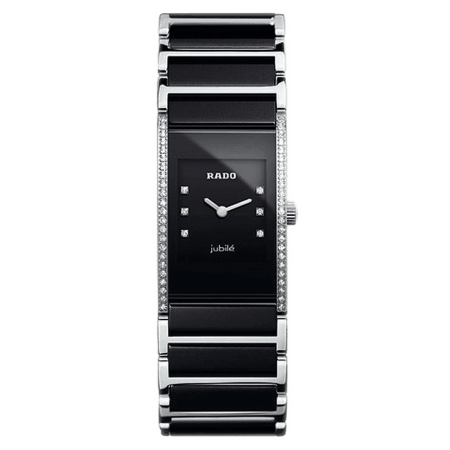 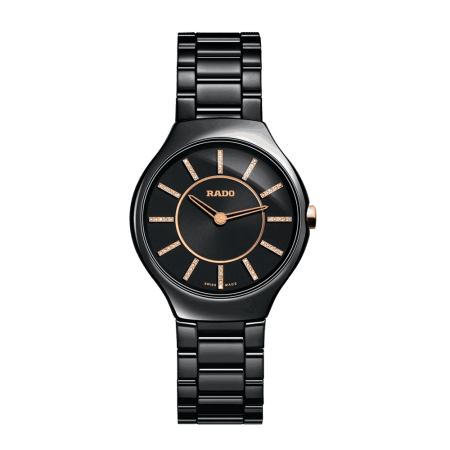 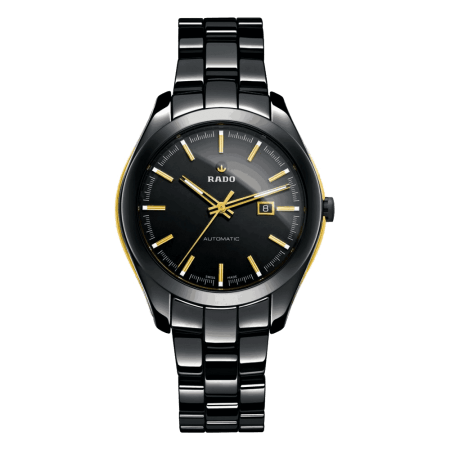 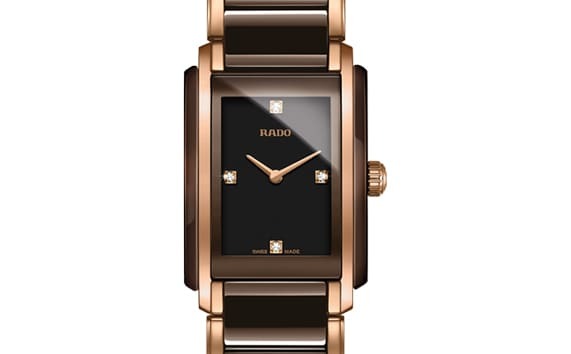 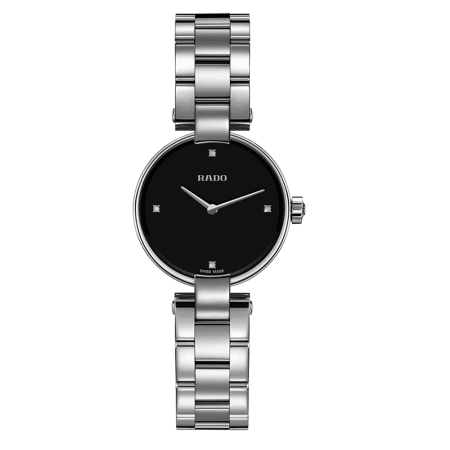 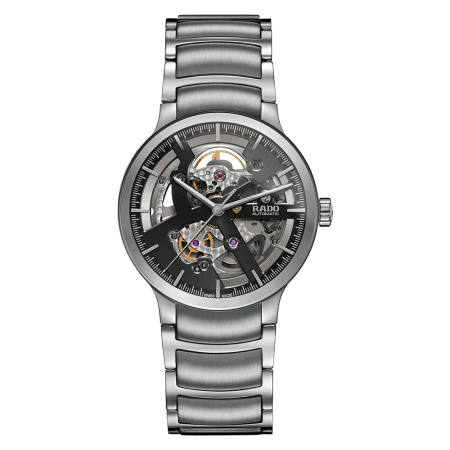 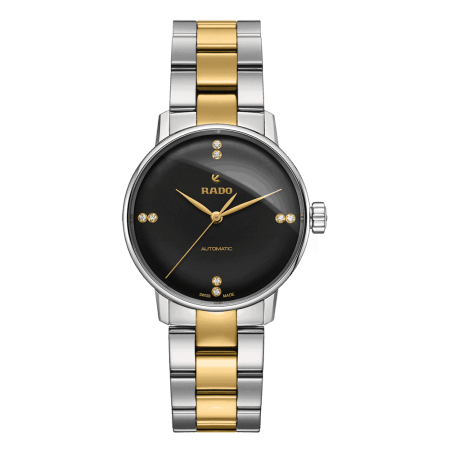 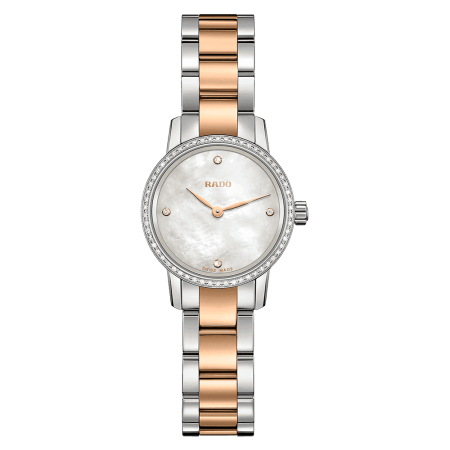 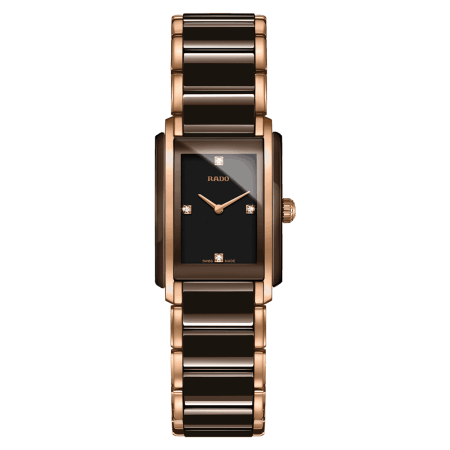 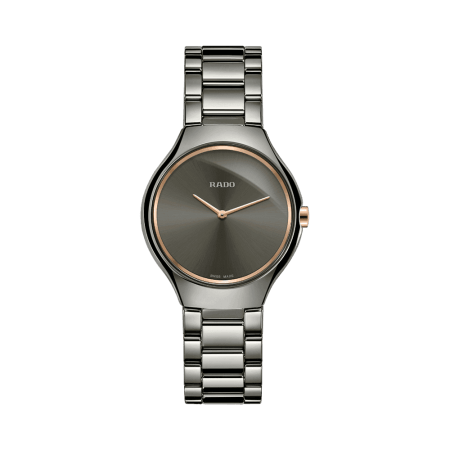 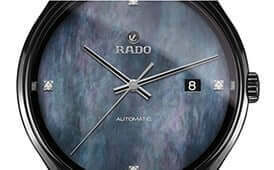 For Rado, luxury equals robustness. 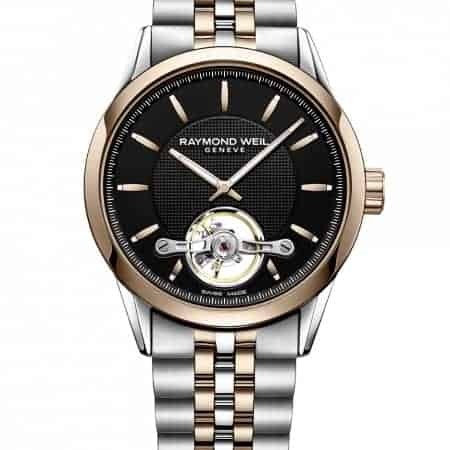 This family-operated brand is famous for innovation. 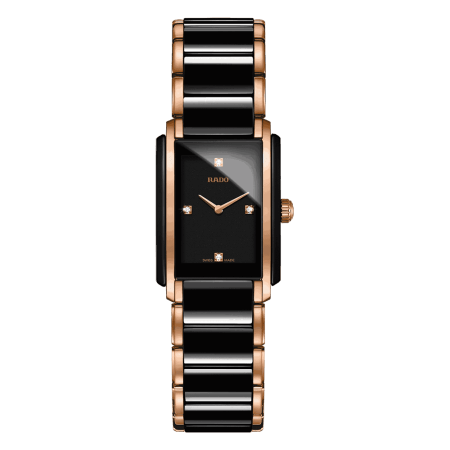 It introduced high-tech ceramic, a virtually scratchproof material with the shine of titanium or gold. 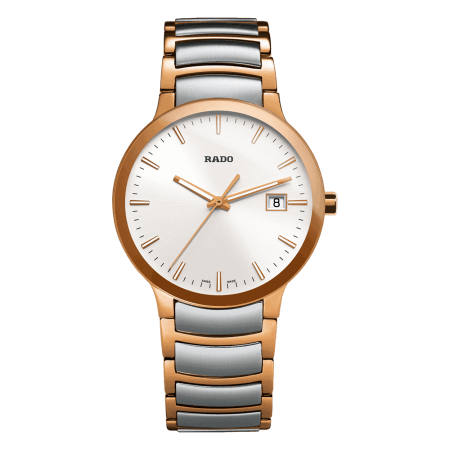 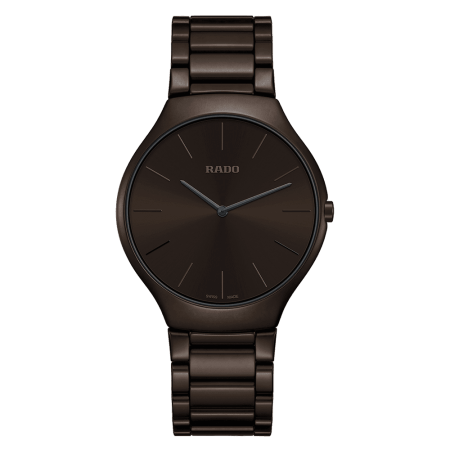 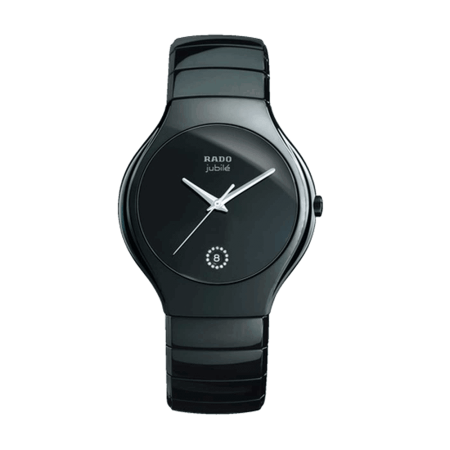 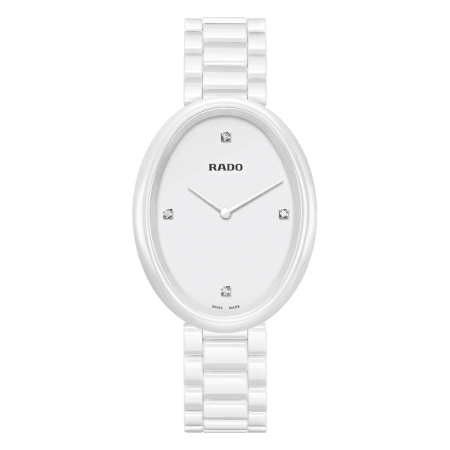 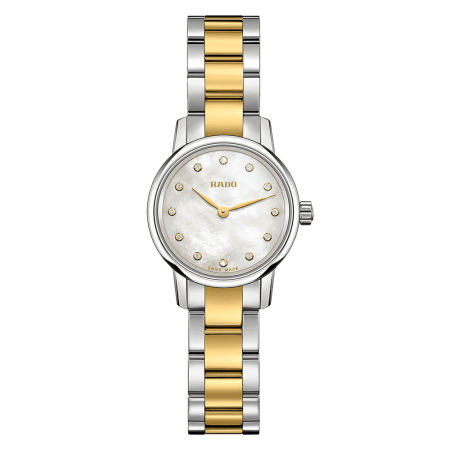 This ceramic is moulded into a one-piece case for the Rado watch, which is then finished with a sapphire crystal face and an anti-reflective coating. 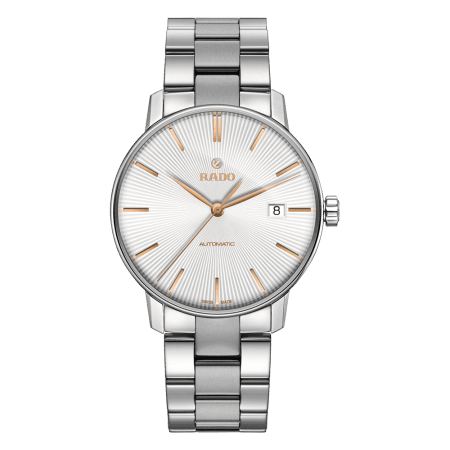 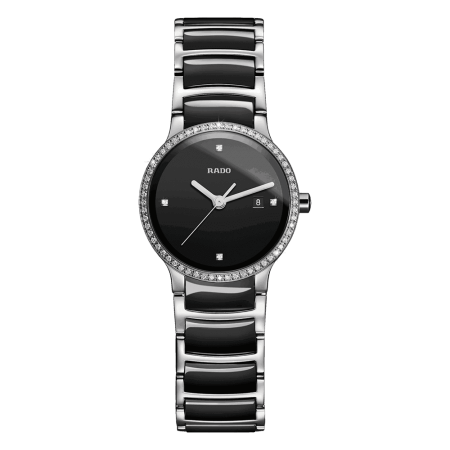 Quick to fasten and easy to read, Rado watches have been designed for everyday pleasure. 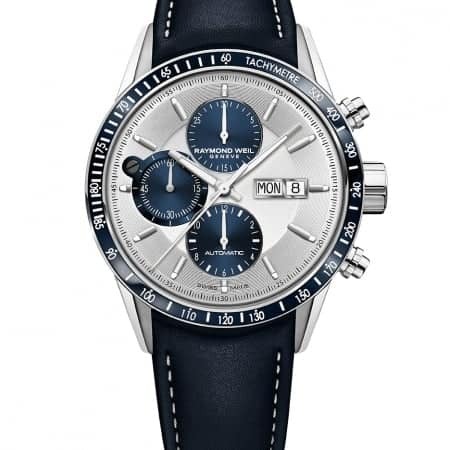 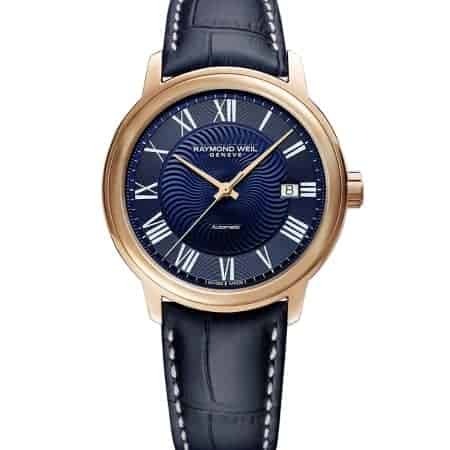 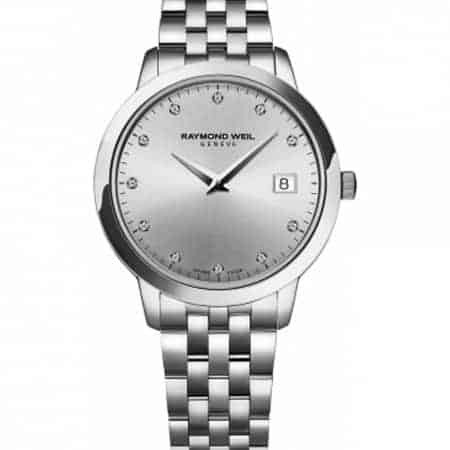 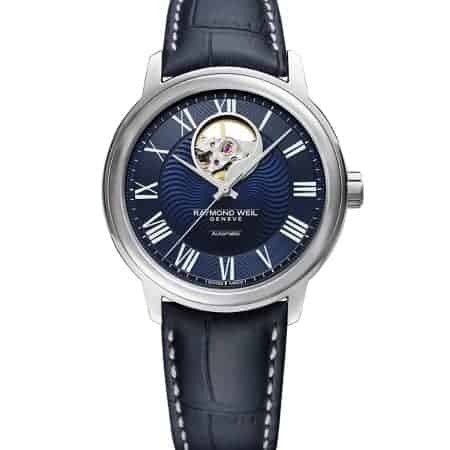 Raymond Weil is a watch designer with global appeal. 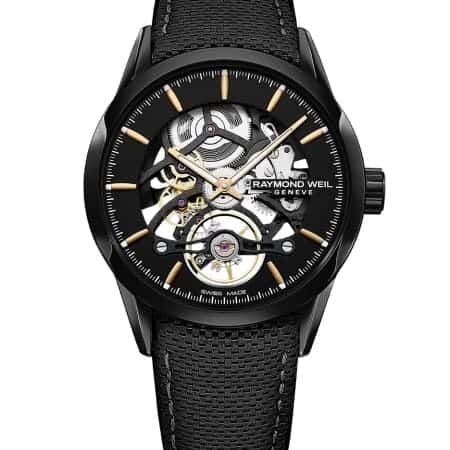 Collectors hoard the limited-edition watches such as the David Bowie watch, and the Geneva-based brand blends gorgeous engineering with covetable design. 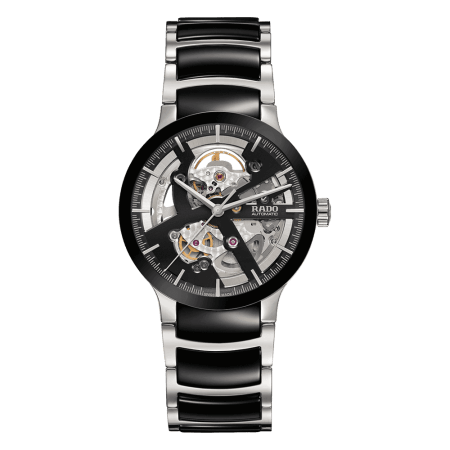 For the gentleman with notable style.